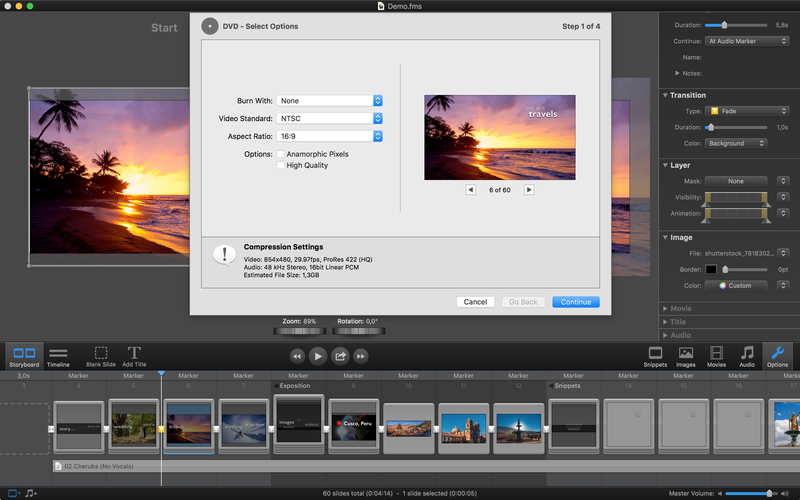 With New Features and Updates, the New FotoMagico 5 from Boinx Software Is Here. 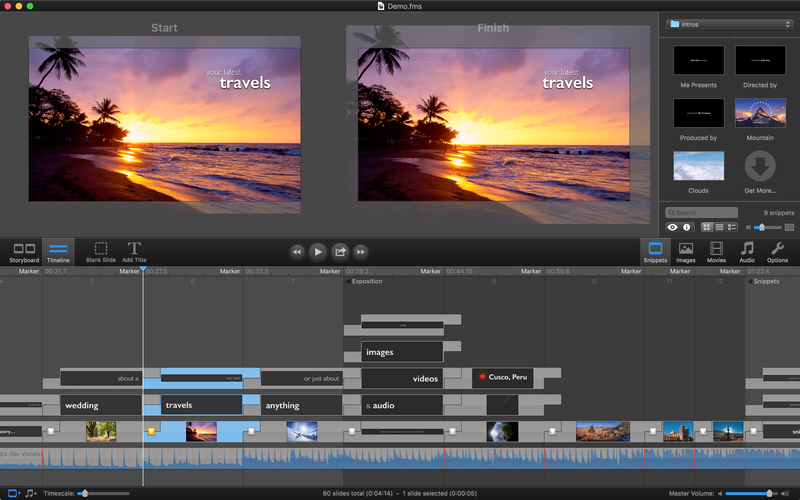 Boinx Software releases the most powerful version of FotoMagico yet, featuring upgraded professional 4K slideshow capabilities, a new audio editing interface and advanced animation features for photos and videos. 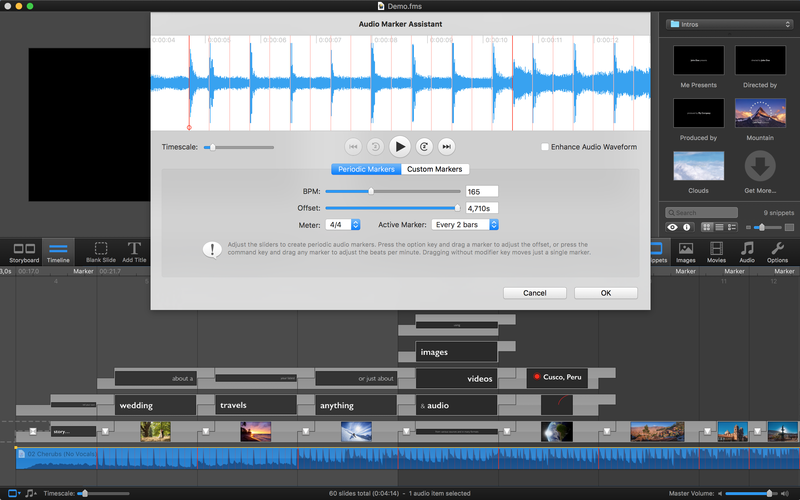 FotoMagico is made by photographers for photographers... This is why it puts the needs of photographers front and center. System Requirements: OS X 10.10 Yosemite or newer. 8 GB of RAM and a dedicated graphics card is recommended. 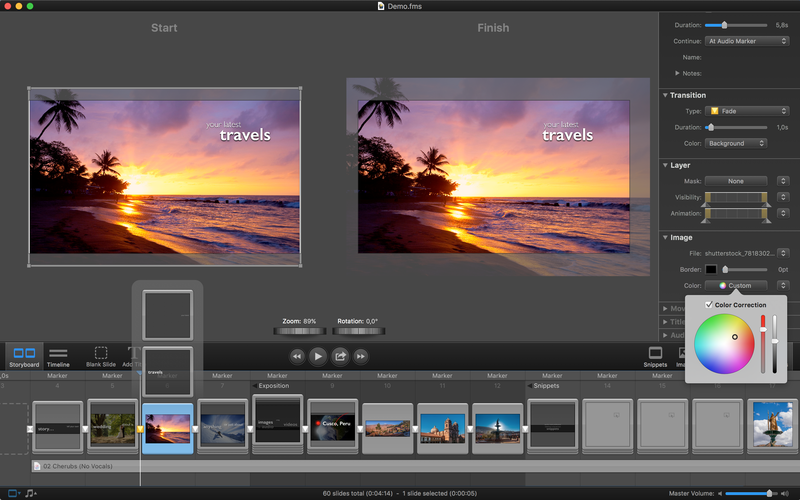 Members of the media are invited to review FotoMagico 5. For more information, please contact Anya Nelson. For press images, please visit https://boinx.com/press/media/. Follow Boinx Software on Twitter and Facebook.